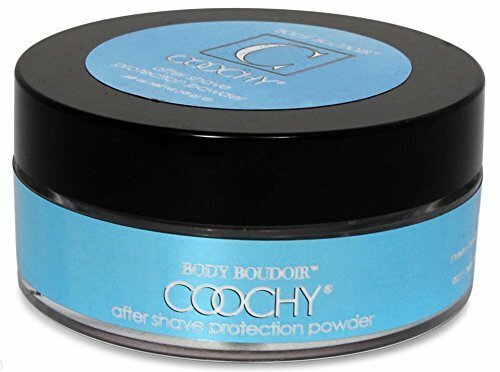 While this powder was designed for intimate areas, it's completely safe to use on every part of your body. 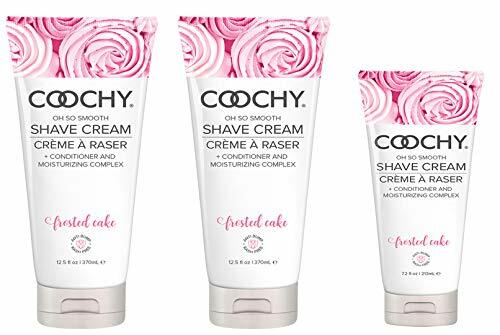 Add one of Coochy's high-quality shaving cremes to your order for a luxuriously close and comfortable shave. Soothes Skin After Shaving;Reduces Chafing and Irritation;Leaves Skin Feeling Silky Smooth;Smells AMAZING! 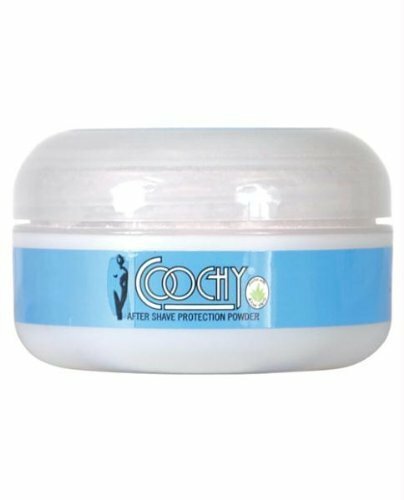 Shopping Results for "Coochy Protection Powder"